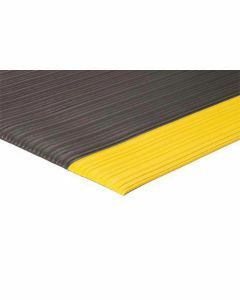 Ted Thorsen’s floor matting products ensure safety and comfort. Our industrial floor mats help ensure OSHA compliance and reduce workplace injuries. 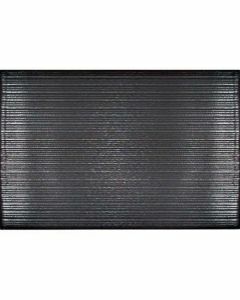 Our anti-fatigue floor mats improve workplace performance. 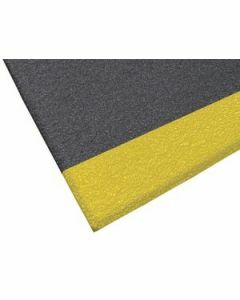 Our slip-resistant rubber matting products come in many varieties, including Diamond Foot, Bubble Flex, Marble Foot, ErgoFlex, pebble, and corrugated surface styles. 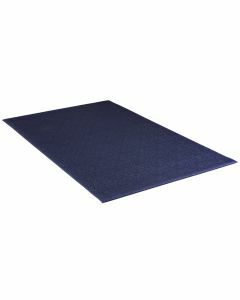 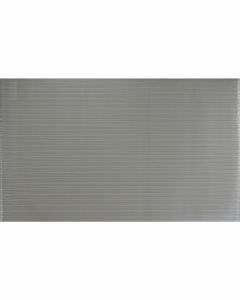 We carry the leading cushion, grounding, and absorbent matting.